Even though I had been around the financial industry my entire life, I walked into the mortgage business through a completely different door. After being a teacher for 16 years, I was looking for a new opportunity and I started working for a mortgage training school writing curriculum. To this day, I am not sure how I exactly ended up processing loans, but during the last 15 years I have worked in almost all avenues of this business from being a Realtor to a loan officer to an auditor and then to a processor. However I have finally found my niche in the processing and underwriting world! In addition, I am a member of the California State Bar Association. I was born and raised in the farming community of Watsonville, CA. I was brought up working from sun up to sun down in the fields which has given me a strong understanding of the “American Dream” of getting ahead and homeownership. It has also allowed me to become fluent in Spanish. My husband is originally from Mexico City. We have two daughters of which we are very proud of and one granddaughter who keeps us on our toes! 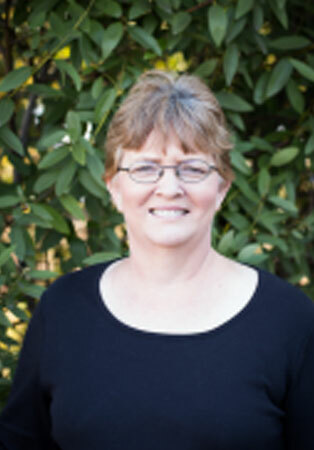 I have been with Del Sur Mortgage for over 11 years. I had worked at several other mortgage offices along the way, but when I got here, I knew it was to stay. I am exceptionally proud of the work we do and receive immense fulfillment working with our staff to allow our clients to have the “American Dream” of homeownership. ©2018 American Pacific Mortgage Corporation | NMLS 1850 | Licensed by the Department of Business Oversight under the California Residential Mortgage Lending Act. All information contained herein is for informational purposes only and, while every effort has been made to ensure accuracy, no guarantee is expressed or implied. Any programs shown do not demonstrate all options or pricing structures. Rates, terms, programs and underwriting policies subject to change without notice. This is not an offer to extend credit or a commitment to lend. All loans subject to underwriting approval. Some products may not be available in all states and restrictions apply. Equal Housing Opportunity.